Enjoying the time with the kids. I am Isabel from Paraguay, I came to study in Germany, and I ended up doing my fieldwork in Ethiopia. For us who love forestry the world is small, we are all connected somehow. To some extent, the study of Tropical Forestry at TUD was repetitive for me. I had already had a background in Forestry with B.Sc. in Forest Engineering and experience while working for over 2 years in the forestry sector. Even so, I found some amazing classes such as Culture and Extension and Forest Policy that sparked my interest. Composing bamboo boards in Tien Bo fabric, Hanoi. Why spending only one month on the actual fieldwork? Is it sufficient? Will you get adequate data? These were some of the many questions running through my mind. 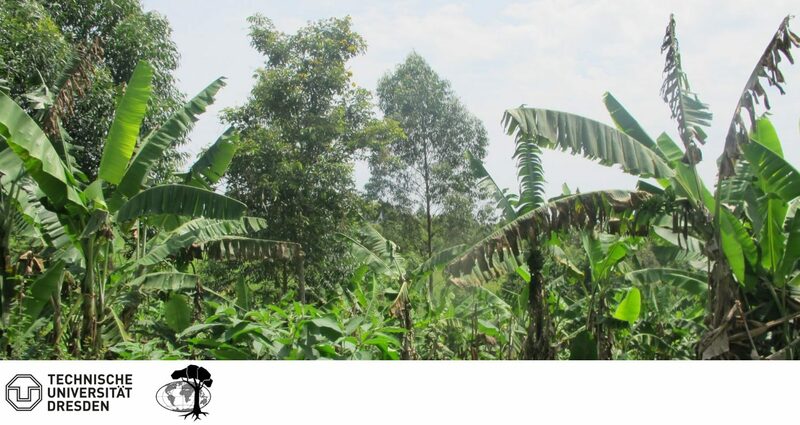 In my MSc thesis, I want to investigate the decision-making of farm households on the establishment of woodlots in Uganda. With the data from a social survey, a so called agent-based model shall be developed whereby an agent is a household unit.